Afraid of missing out on the latest photo industry news while you’re out, well, actually taking pictures? Photography News of the Week is all the news you might have missed this week, published on the weekends. Alongside the biggest stories of the week, like the new Panasonic Lumix G9, Luminar’s Adobe-compatible plug-in, and After Effects’ new Content-Aware Fill for video, find briefs on the latest in accessories and photography news from this week. Audio is an integral part of shooting video — and now major mic brand Rode is bringing its tech to an affordable, beginner-friendly design. The Rode Wireless Go is the smallest wireless mic system yet, the company says. The mic system uses a power-and-go design without a menu or advanced controls, making the system ideal for newbies as well as vloggers. The Rode Wireless Go has a 230-foot range for the clip-on transmitter with a built-in omnidirectional mic. A 3.5mm camera cable, USB charging cable, windshields and carrying pouch are included. The mic lists for about $ 200 and is available for pre-order. The DJI Osmo Pocket camera-gimbal combo now has access to a lineup of filters designed for the compact camera. This week, Tiffen unveiled filters for the Osmo Pocket. 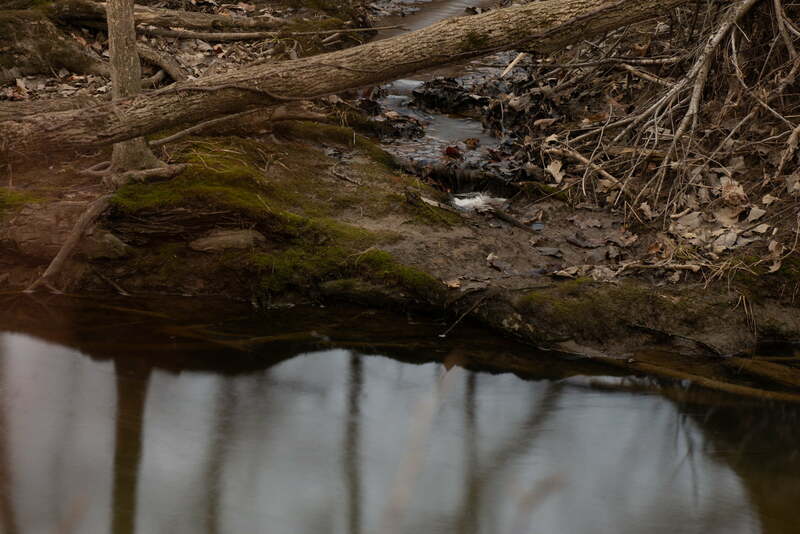 The filters come in two kit options, one with three neutral density-polarizing combination filters, and a six-filter kit with those same filters plus neutral density filters. Neutral density filters can help videographers use a wider range of settings in bright conditions while polarizers control reflections and boost the color of the sky. Tiffen says the filters are designed with glass designed for 4K definition along with coatings to reduce scratches, repel water, and cut reflection. The three filter kit retails for $ 50, with the six-filter kit selling for $ 80. PolarPro’s latest lens filters are endorsed by photographer Peter McKinnon. The PolarPro Variable Neutral Density Filter, Peter McKinnon Edition, uses quartz glass for use with high-resolution cameras. An auto-stop in the rotating ring prevents the filter from introducing artifacts by turning beyond the filter’s range. With a sample of the filter provided by PolarPro, the ND didn’t muddle and mute colors but at some stops actually added a bit of warmth and contrast to unedited RAW files. 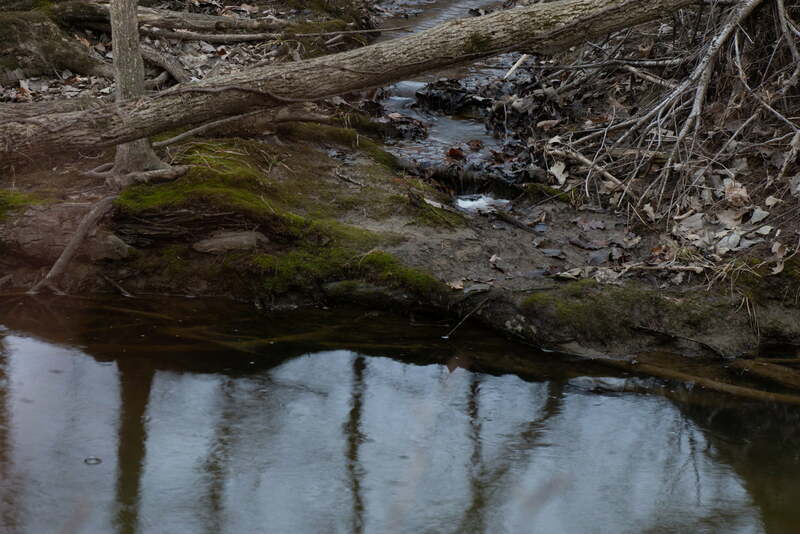 The maximum setting on the 2-5 stop filter produced the most color-neutral results, while lower settings added warmth and created punchier colors. The filter also comes with a well-built case and a cover that allows you to twist the filter on without creating smudges by touching the glass. The new filters come in 2-5 stop and 6-9 stop strengths, in sizes for 67mm, 77mm, and 82mm. The 2-5 stop filter retails for $ 250, the 6-9 stop for $ 300 and a kit with both for $ 450. 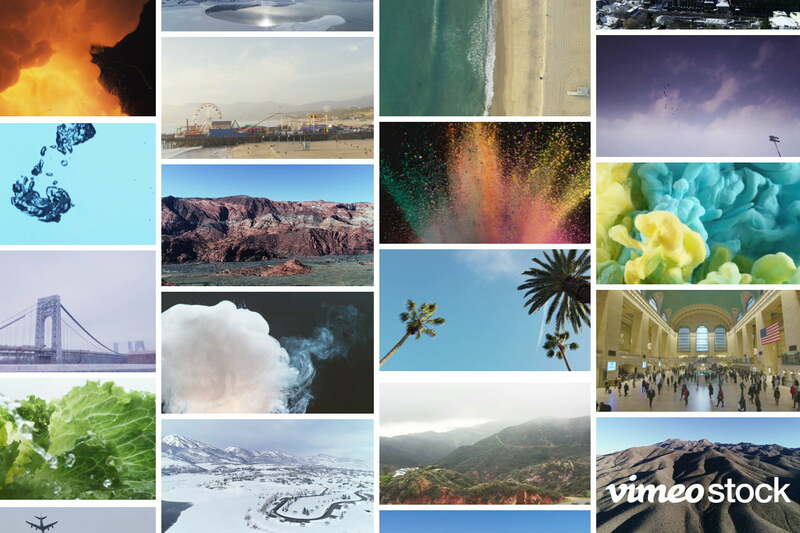 After launching last year, Vimeo Stock is expanding. Announced on Monday, Vimeo Stock Essentials is a collection of more than 1,000 images that are now included with Vimeo subscriptions. The company says the collection includes a wide range of high-demand stock video from some of the platform’s biggest contributors. The collection is available now to subscribers. Canon’s new Sumire Prime PL-Mount cinema lenses are designed to be shot at wide open apertures. Announced this week ahead of the NAB Show, the new series includes seven lenses at launch. The Sumire series (pronounced Soo-mee-ray) mixes bright apertures, warm colors and smooth transitions for cinema projects on a 35mm camera like the Canon EOS C700FF. At launch, the series includes the CN-E14mm T/3.1 FP X, CN-E20mm T/1.5 FP X, CN-E24mm T/1.5 FP X, CN-E35mm T/1.5 FP X, CN-E50mm T/1.3 FP X, CN-E85mm T/1.3 FP X, and CN-E135mm T/2.2 FP X. 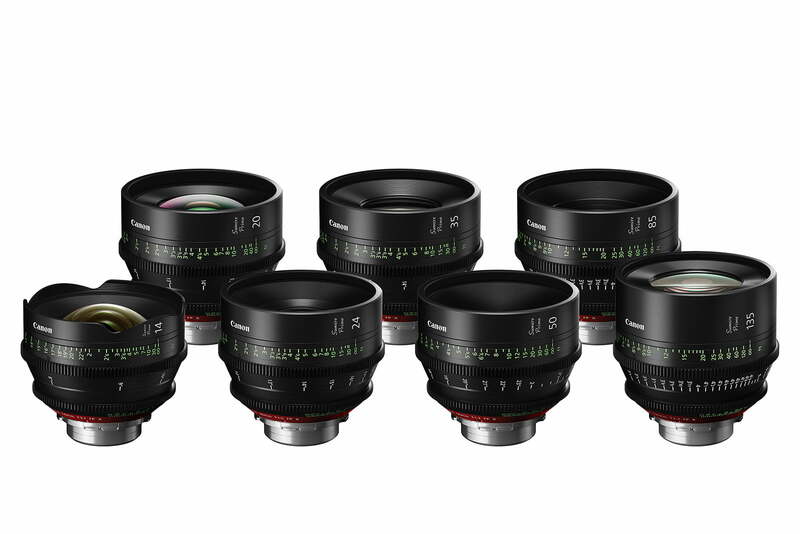 All the lenses use an 11-blade aperture, as well as keeping the focus ring in the same position for easier lens swaps with accessories like follow focus systems. The first lenses are slated to arrive this summer, with more scheduled in the fall, winter, and early next year. Fujifilm’s latest lens series is a cinema-grade zoom designed for high resolution and HDR. The Fujifilm Premista series is a new PL-Mount zoom series designed for large sensor cinema cameras. 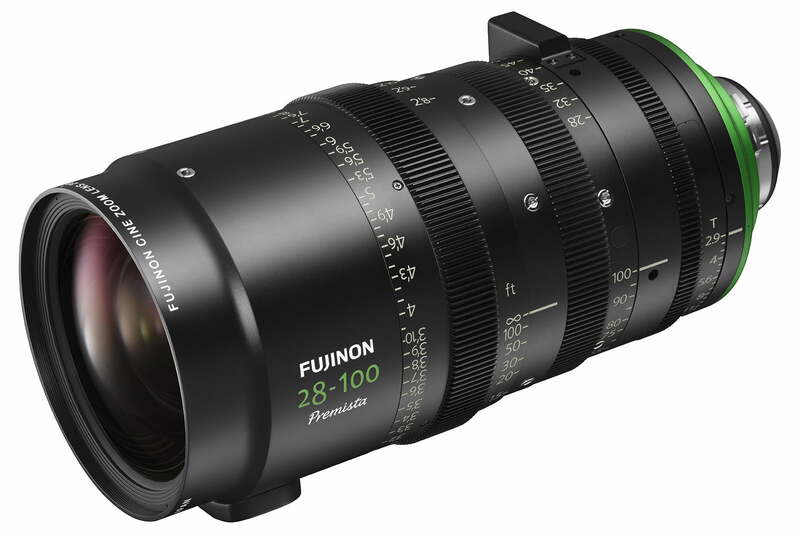 Fujifilm says the series is the first line of Fujifilm cinema lenses with 13 aperture blades for smooth, round bokeh. The first lens in the series is the Premista 28-100 T/2.9. A second lens, the Premista 80-250mm T/2.9-3.5, is under development for launch before the end of the year. Fujifilm says the lenses are designed for resolution, bokeh, and HDR. The series also uses a new zoom and focus system. Fujifilm says the lens also sports a compact design and is designed to withstand harsh conditions. The first lens is expected to launch in August.